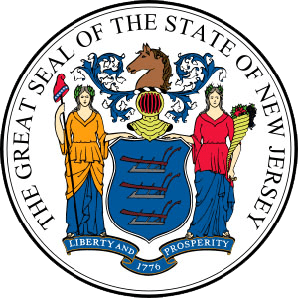 The Garden State sits along the Atlantic Ocean, beneath New York and besides Pennsylvania. 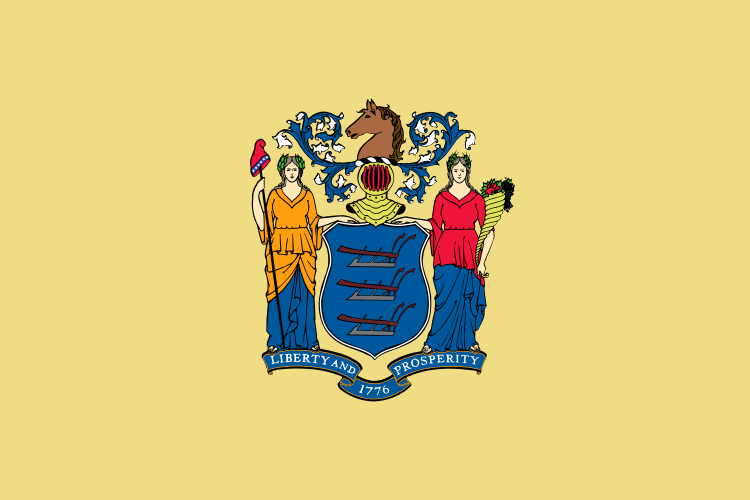 New Jersey is the third smallest state and home to the Northern Red Oak, its state tree. The Northern Red Oak often reaches heights of 90 feet, occasionally growing as tall as 140 feet. Tolerant of varied soil properties and growing environments, the Northern Red Oak prefers the well-draining soil near streams. 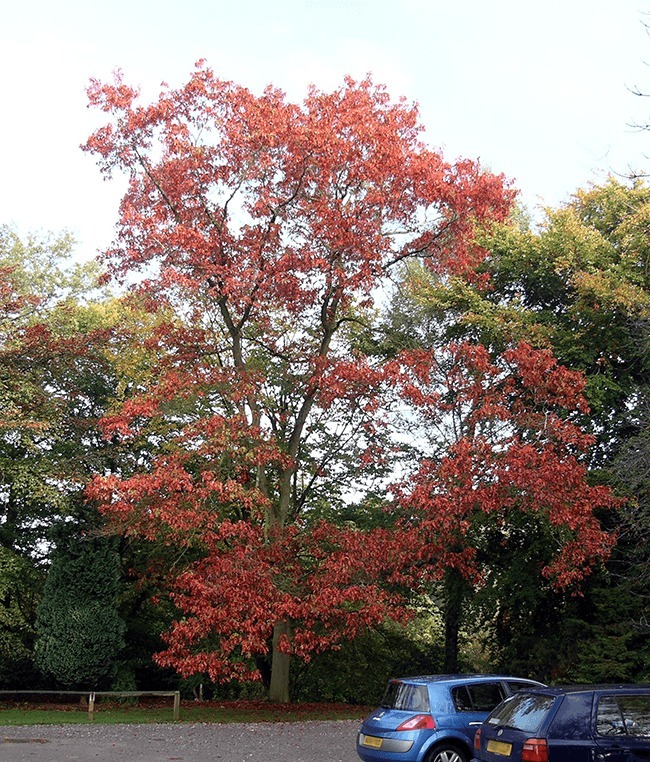 The dark-reddish bark is offset by 90 degree limbs, which sprout long oak leaves that turn a brilliant red in autumn. Though the Northern Red Oak is an option for New Jersey planters, there are many varieties of trees to choose from when planting in New Jersey. Ideal for continuous color, adaptable growing conditions, and landscaping designs. As property in New Jersey continues to be developed, land owners are searching for trees that will provide privacy from prying neighborly eyes and loud, unwanted noise. There are many fast growing privacy trees in New Jersey, which will quickly grow after initial planting to offer your property and family long sought-after privacy. The Thuja Green Giant, a staple of privacy trees throughout New Jersey, is a fast-growing pine that will quickly provide a barrier between you and your neighbors. Growing between 3-5 feet a year, the Thuja Green Giant will offer your yard classic French design with minimal hassle. Alternatively, the Leyland Cypress and American Holly will also add color and privacy to your yard’s perimeter. Despite being the third smallest state in the United States, New Jersey is home to two distinct climates. The Northwest, which borders both New York and Pennsylvania, diverges from the rest of the state. In this region, a humid continental climate prevails, bringing cooler temperatures due to both an increase in elevation and microthermal changes based on distance from geographical barriers. The rest of the state experiences a humid mesothermal climate, which is typically warmer. Summers are hot and humid, with the statewide average high at 85°F and the record at 114°F. Winters are cold, with average highs at 34°F and average lows at 16°F. The Northwestern portion of the state is much colder, with sub-0°F temperatures a common occurrence. The record low is -34°F. Most trees require well-drained soil rich with minerals to grow. The woodland Downer soil typifies New Jersey; a dark, loamy soil, the Downer series occurs naturally with mixed oaks, hickories, and pines. In cultivation, the Downer soil usually requires additional nutrients for high value vegetables and fruits. Irrigation is usually needed to support these crops in the Downer soil Regardless of the property’s location in The Garden State, a soon-to-be tree planter can perform a simple test to determine his/her soil type. The squeeze test is a tool pedologists (soil scientists) use to determine the type of soil in a given area. Remove the first layer of soil and grab a handful of damp (but not wet) dirt. Then, squeeze the soil in the palm of your hand. When you open your hand, the results will help you to determine your specific type of soil. 1. The squeezed soil holds its squeezed shape. If you poke it, the soil will still hold its squeezed shape. You have CLAY. 2. The squeezed soil holds its squeezed shape. However, when you poke it the squeezed soil collapses. Congratulations, you have LOAM. 3. The soil collapses as soon as you open your hands. You have SAND. New Jersey receives between 43 to 51 inches of rainfall annually, and it is evenly distributed throughout the course of the year. Between 3 and 5 inches of precipitation falls each month, the winter months bringing snow. Snowfall amounts vary both year-to-year and regionally throughout the state. 10 to 15 inches of snow falls along the coast and in the southern portions of the state. In the northeast and central regions, between 15 and 30 inches of snow can be expected. In the northwest, which experiences a different climate than the rest of the state, more annual snowfall is expected. This region usually receives between 40 and 50 inches of snowfall annually, though this can often change year-to-year. New Jersey’s Downer soils, which cover almost 300,000 acres of land, require additional irrigation to ensure successful crop growth. So do newly planted trees, which require consistent and controlled access to water. After transplantation, the root balls and new growth will be stressed, and this may hinder growth. Inconsistent access to water will make this worse, and any new trees will recoil from growing. Irrigation enables the planter to provide environmental and conservative access to water so as to ensure successful plant growth. Despite its small size, New Jersey is home to five unique growing zones. A growing zone simply refers to the USDA’s determination of areas where certain plants are most likely to thrive, preferring to focus on minimal temperature ranges in which a plant can survive. The zones in New Jersey are centered around the coast and the higher elevations of the Northwest. Along the coast, temperatures do not extend below 5°F for long periods of time, and throughout most of the central and northeastern regions of the state temperatures do not leave zones 7a or 6b, meaning temperatures do not drop below 0°F to -5°F for extended periods. In the Northwest, though, temperatures will drop to as low as -15°F for extended lengths of time. New Jersey sits along the Atlantic Ocean, and as such, it can be affected by hurricanes and tropical storms. Most recently, New Jersey was severely damaged during the onslaught of Hurricane Sandy. Winter Nor’easters are more common, and these can cause blizzards or flooding in the region. Tornadoes and earthquakes are rare, but they have been recorded infrequently. If you prefer to purchase your trees or shrubs in person instead of online, we offer this comprehensive guide to purchasing a tree at your local New Jersey nursery or garden center. However, since we don’t actually live in New Jersey we can’t guarantee this list to be 100% accurate – but we did attempt to be as accurate as we possibly could. We have no affiliation with any of the businesses listed below and make no guarantees as to the businesses’ ability or the quality of trees you will receive. As with any purchase you make, be sure to check out the business with the Better Business Bureau, references, and any other sources you may have.